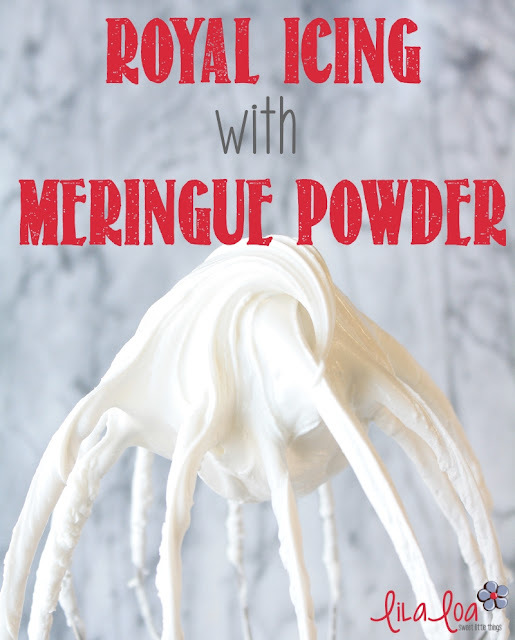 Simple recipe for creamy royal icing using meringue powder! 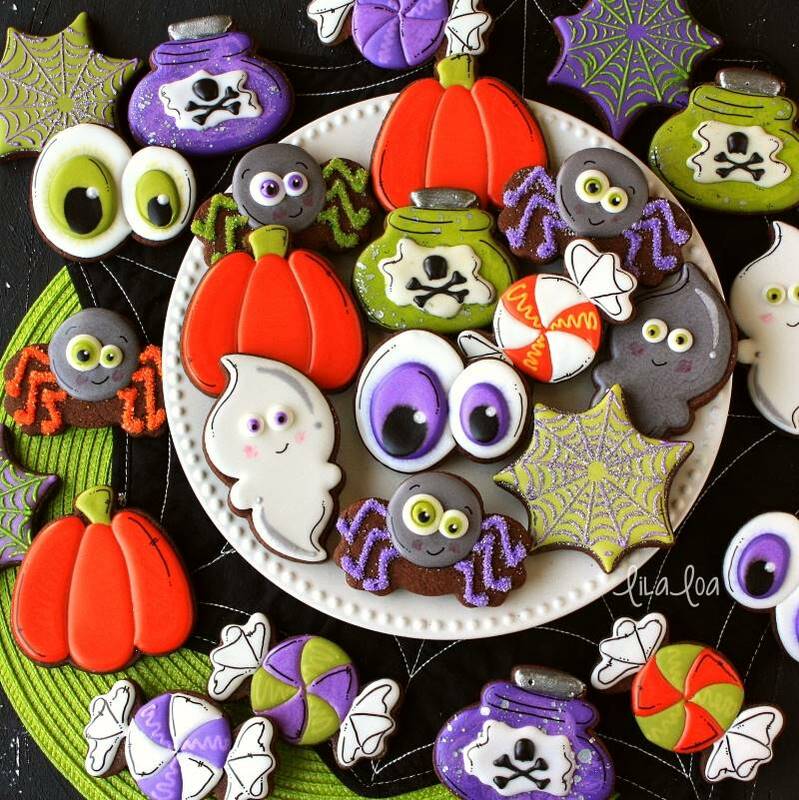 When I first started making decorated cookies, I was just as reckless as I am right now. I "researched" for a few days and then declared myself an expert and went to work. The thing is though...that was a a veritable lifetime ago. You guys. That was BEFORE PINTEREST. And "researching" was actually researching. Like... at a LIBRARY. I found exactly ONE recipe for royal icing. And it used egg whites separated from actual eggs. And I ran with that.